This 8-hour course is like no other. 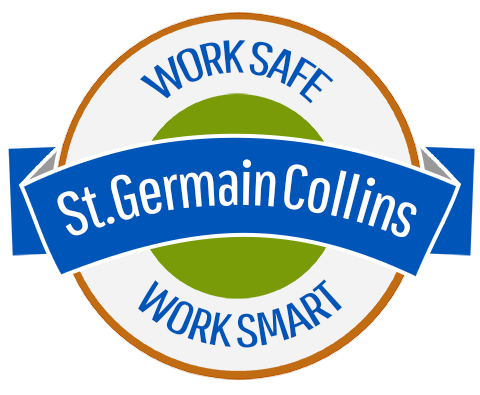 At St.Germain Collins you’ll learn practical ways to apply Maine Department of Environmental Protection’s regulations to your facility operations. The focus will be on: requirements for labeling, inspecting, packaging and storage of hazardous waste; unwritten regulatory policies and interpretations; and how to avoid common compliance pitfalls. + EHS staff including supervisors, technicians or chemical handlers. + Maintenance staff including those who are involved in replacing fluorescent bulbs or batteries or other waste materials. + Facilities staff including managers and directors. + Shipping & Receiving staff if they have responsibility for labeling, packaging, or loading wastes for offsite disposal.